Engine front cover Ford Transit fits the model MK6 and MK7 with engines 2.4 Diesel. 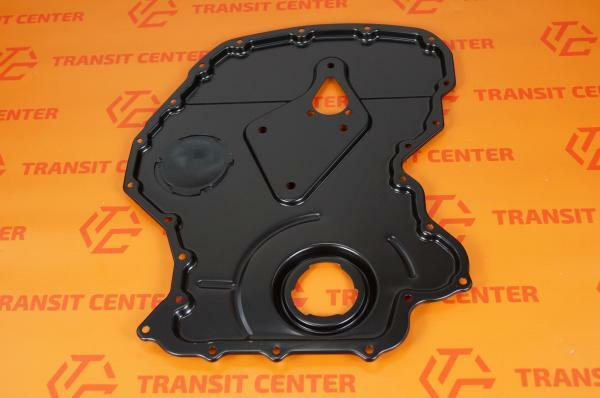 The front face of the engine can properly protect and seal timing chain, who works in the engine oil. Housing Timing is a high-quality part that was produced by Trateo. 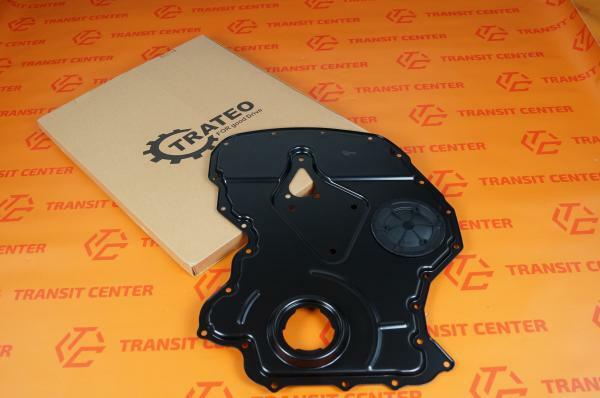 The company is engaged in the production of parts for light commercial vehicles with the Ford family. 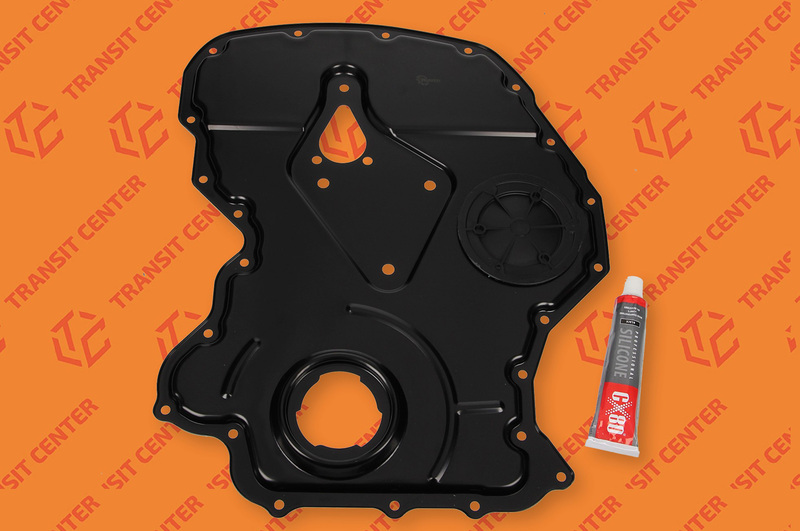 Valve Cover Ford Transit 2.4 in the set is sold with a blank circle injection pump and silicone.